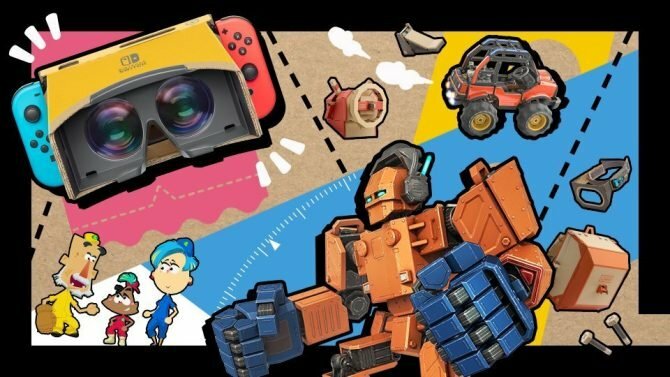 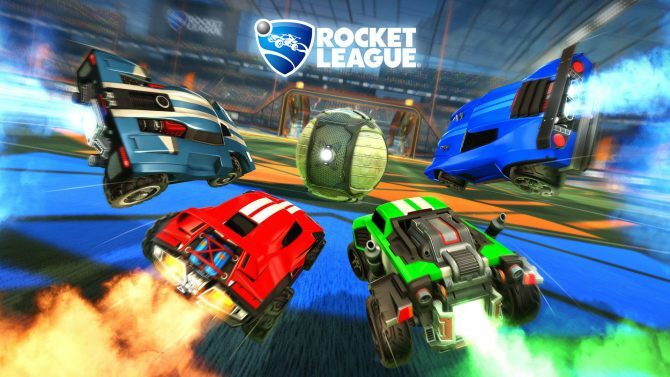 The rocket-powered soccer game Rocket League has steadily built its player base after becoming one of the breakout hits of last year, with the game to add its latest (and possibly wackiest) mode yet next month. 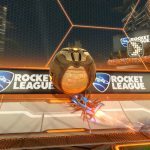 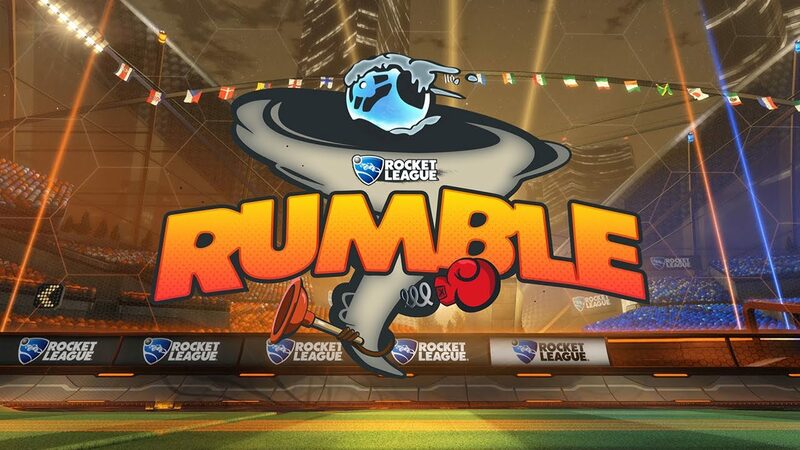 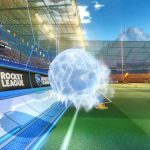 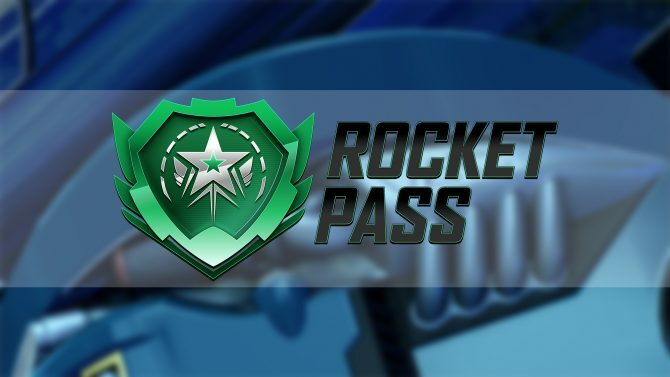 During the finale of the Rocket League Championship in Hollywood, CA, developer Psyonix announced a new mode called Rocket League Rumble will arrive for the game in September. 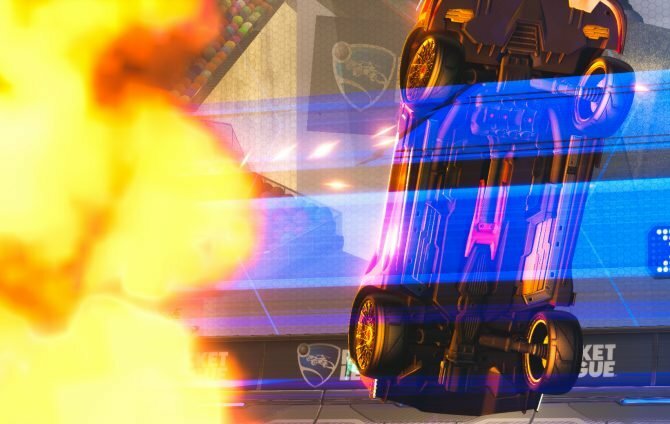 Rocket League‘s Rumble Mode will arrive for all platforms in September, though no specific release date has been confirmed yet at this time.